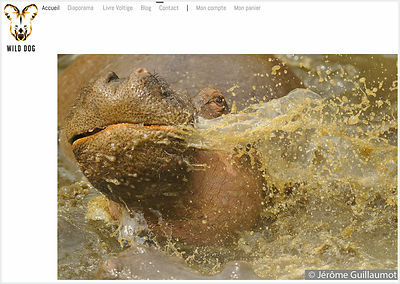 My new web site - Wild Dog - is born. A new adventure that starts today. I hope you will share it from time to time. My new website is born. It is named after the name of my photo company : Wild Dog. Vous reconnaissez la photo ?